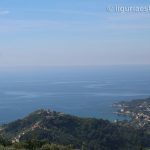 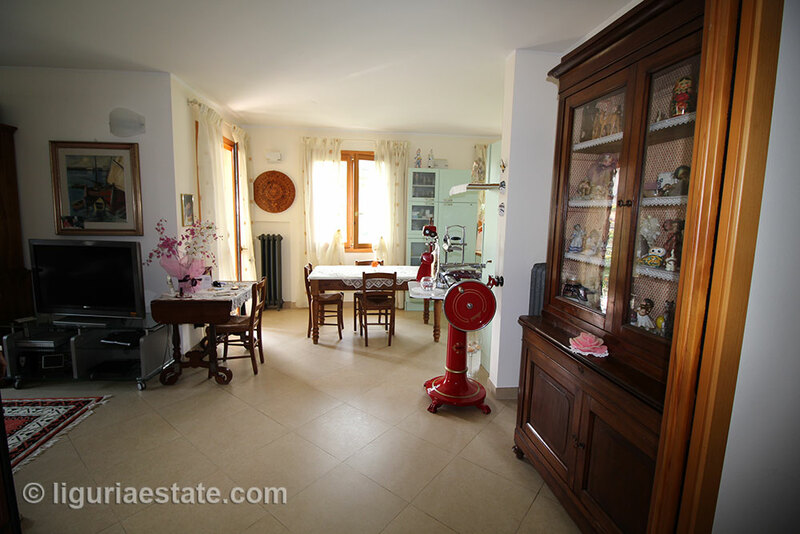 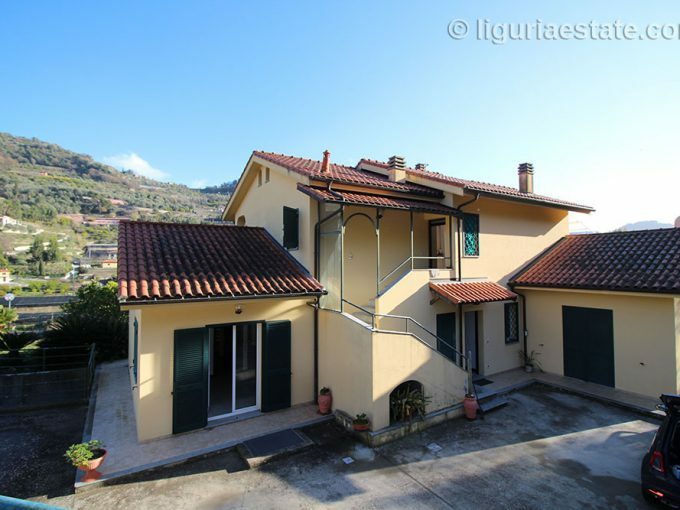 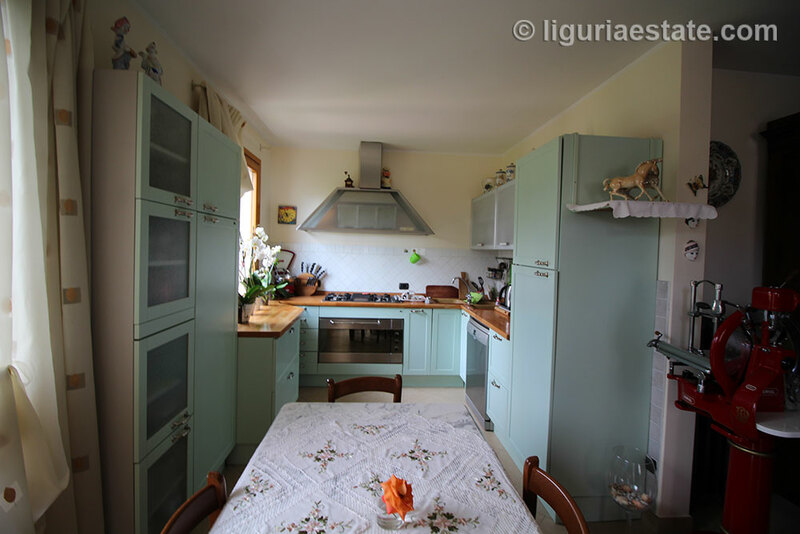 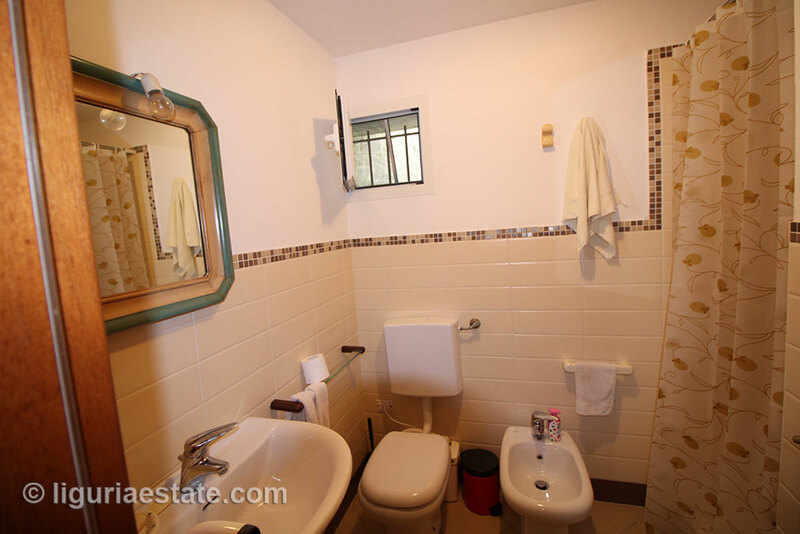 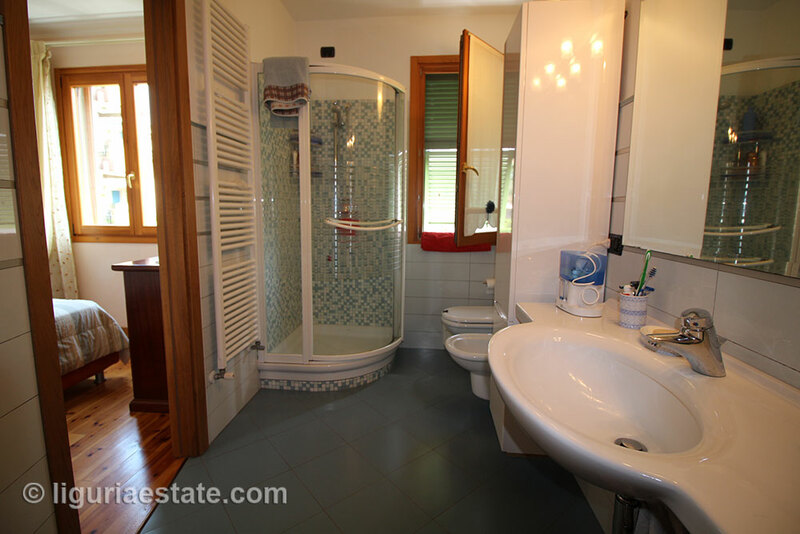 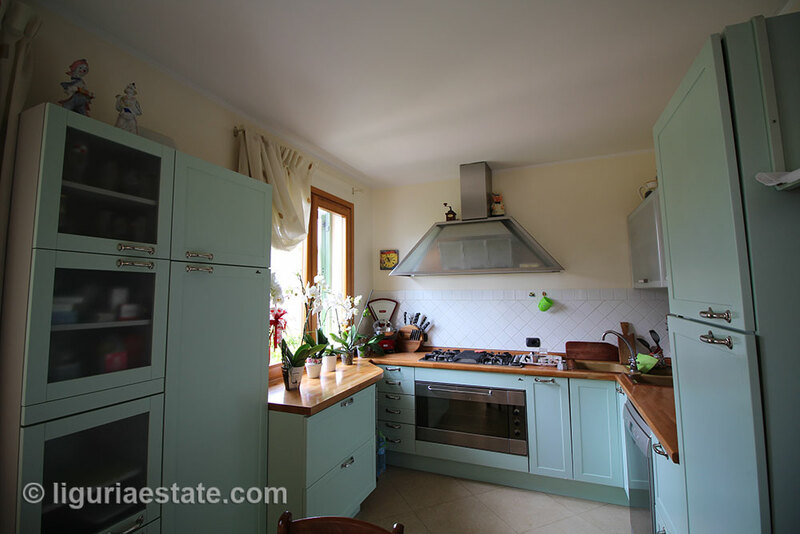 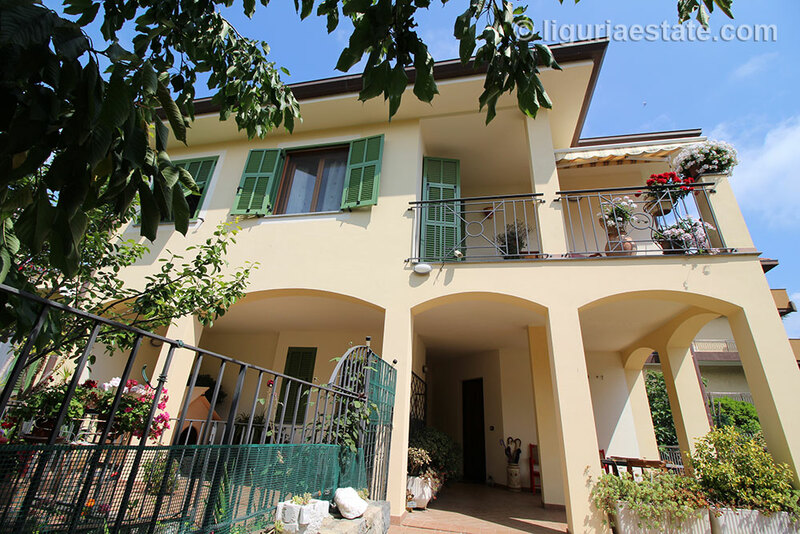 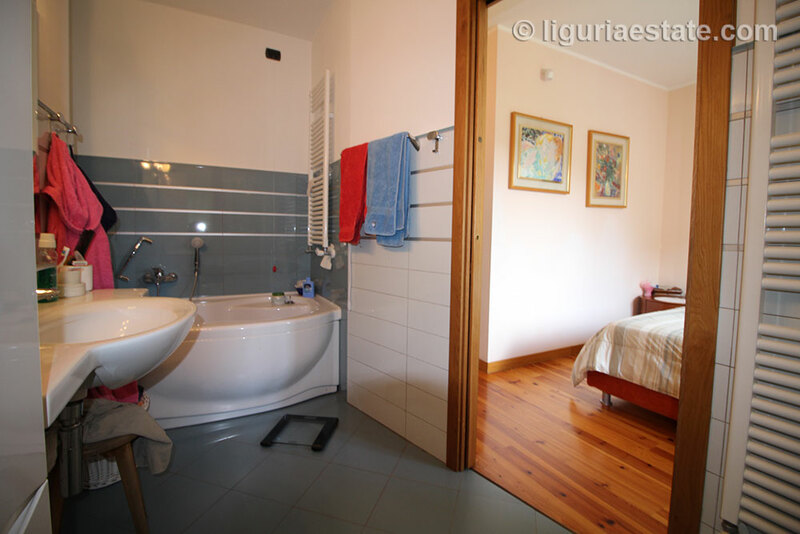 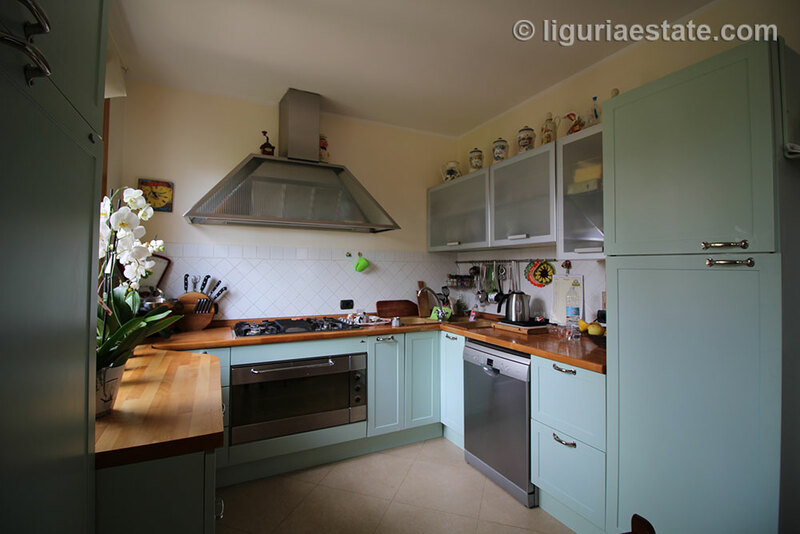 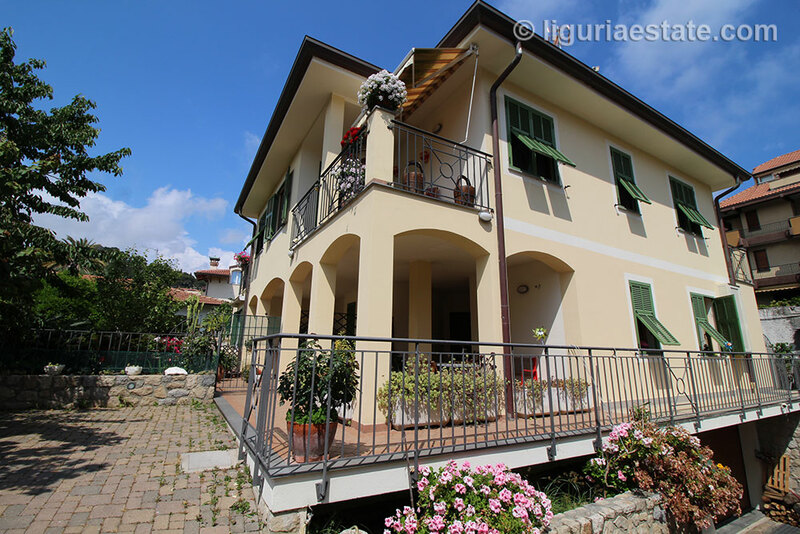 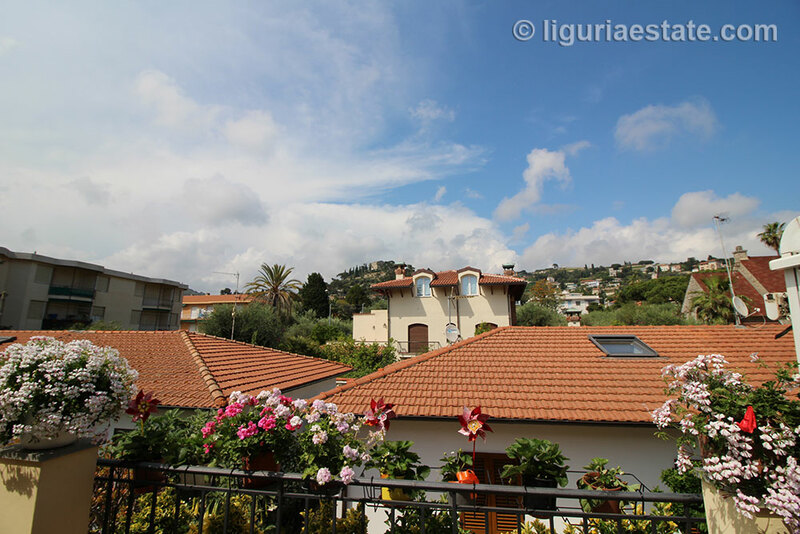 In the heart of Bordighera, we have this beautiful villa for sale 428 m² for sale. 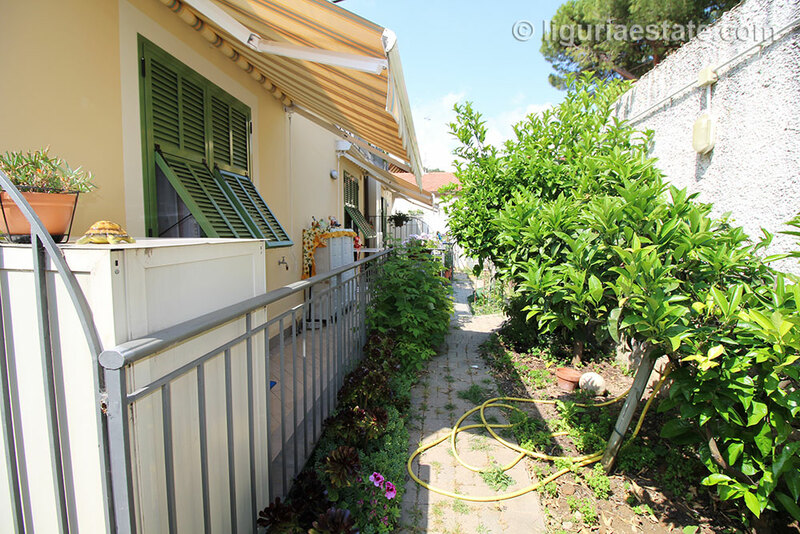 It is surrounded by a beautiful garden full of flowers and fruit trees and with enough space for a swimming pool. 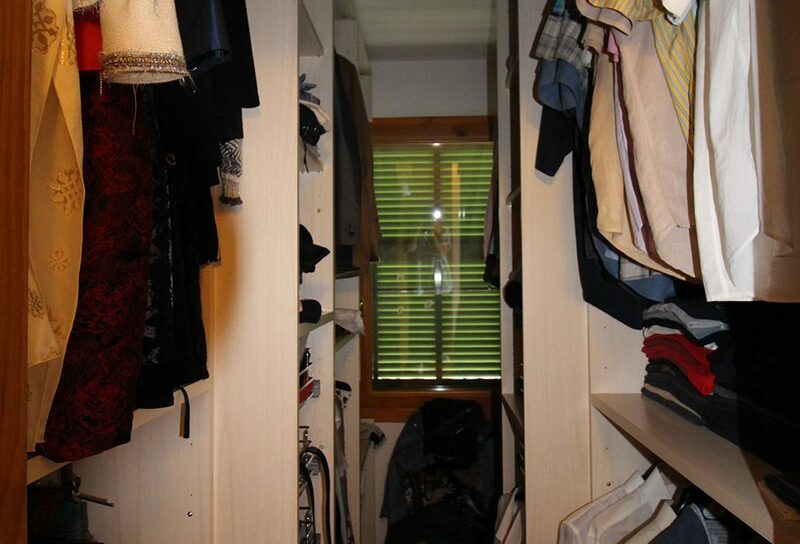 On the ground floor there are two apartments (no pictures yet because this until the end of the year are leased). 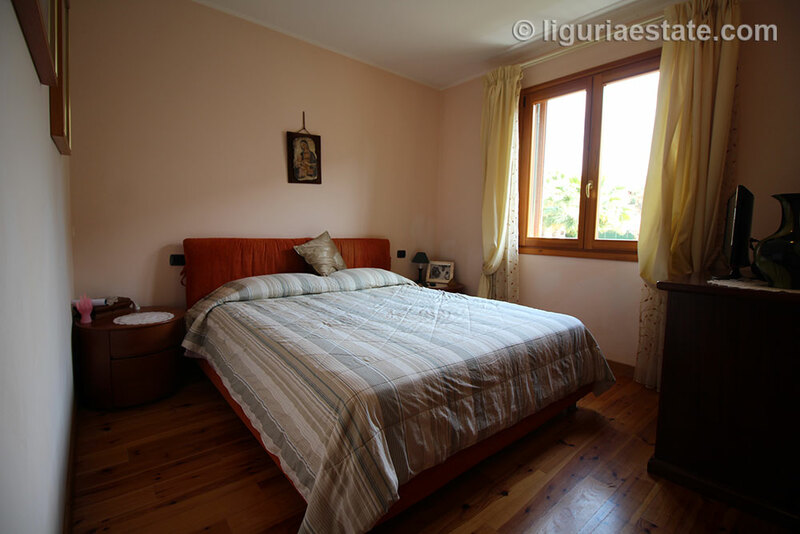 The villa contains as many as six bedrooms and five bathrooms. 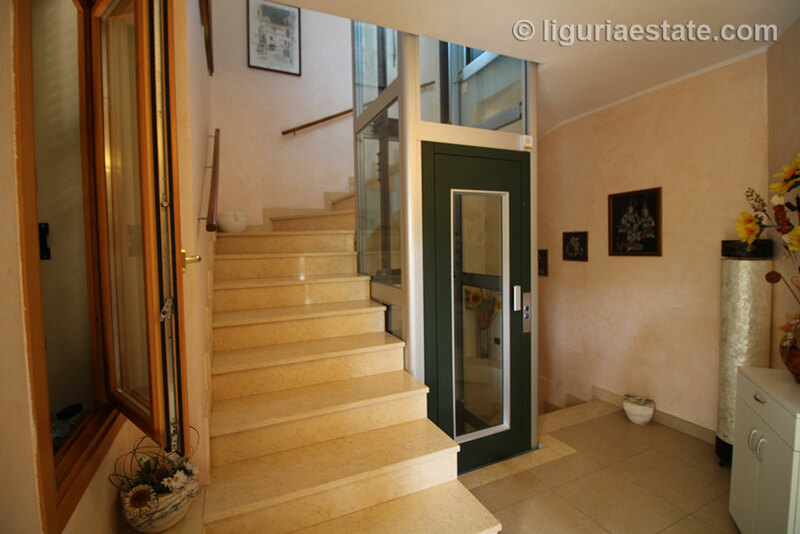 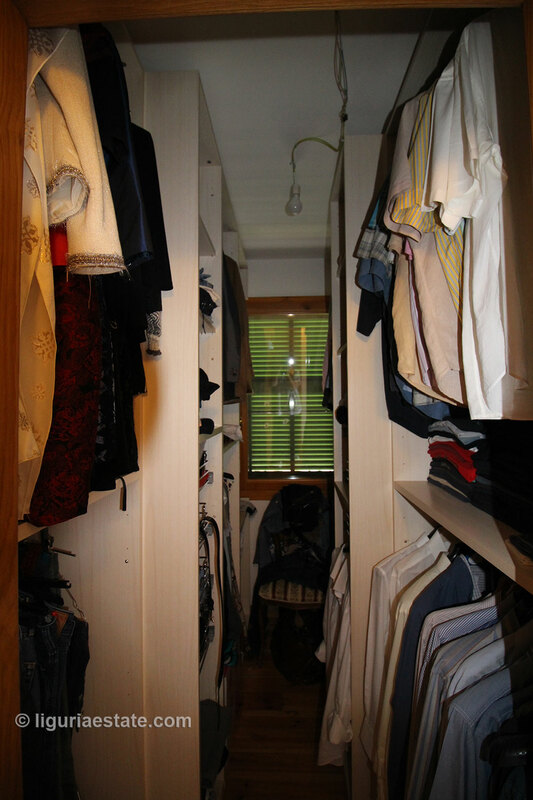 The stairs or elevator will take you to the upper floor, where the living and sleeping areas are. 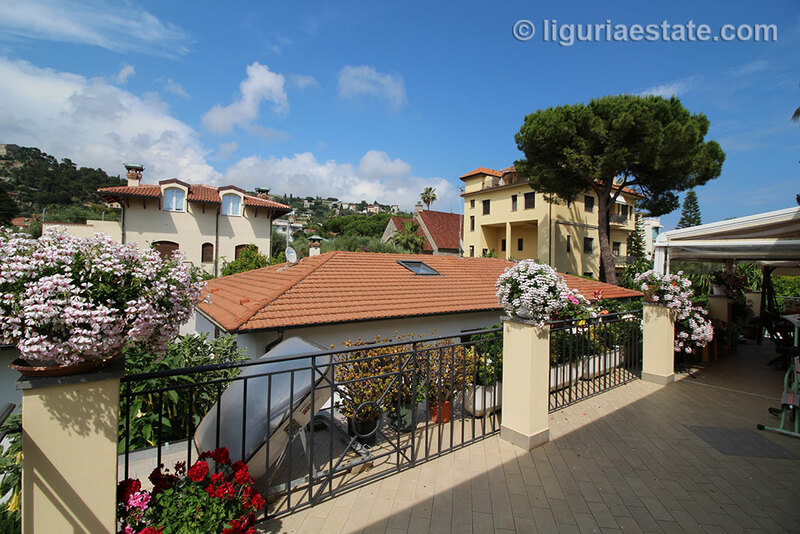 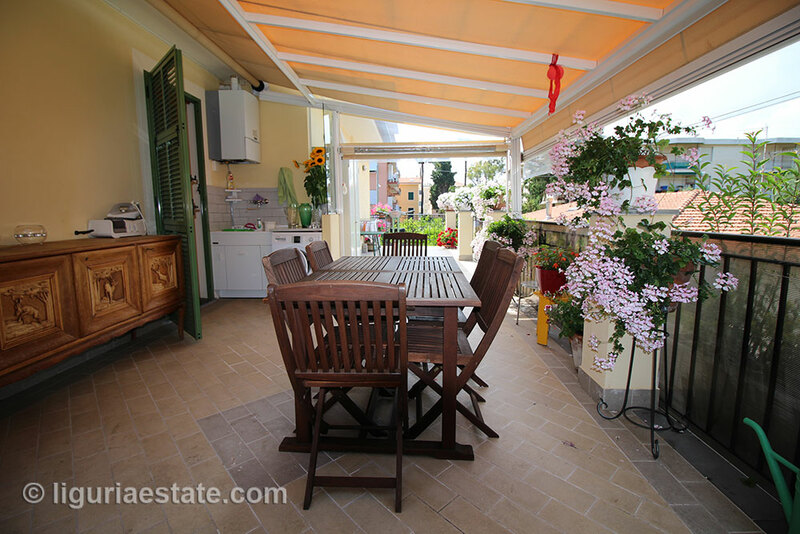 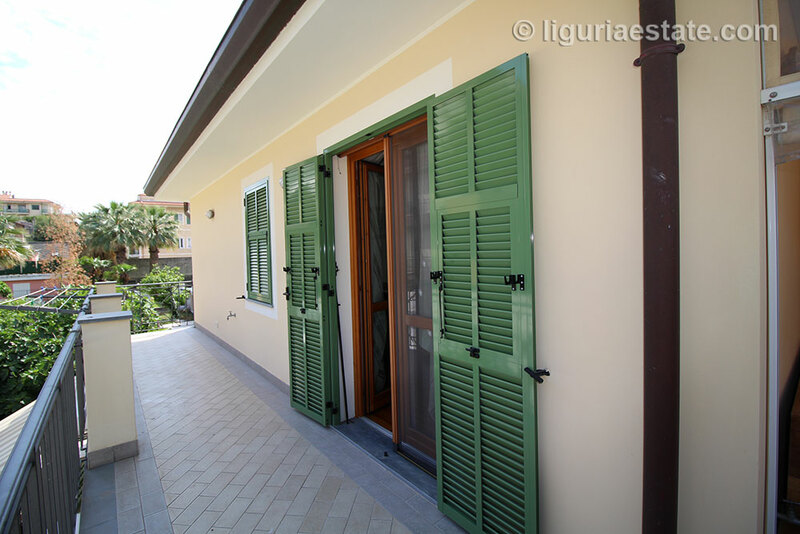 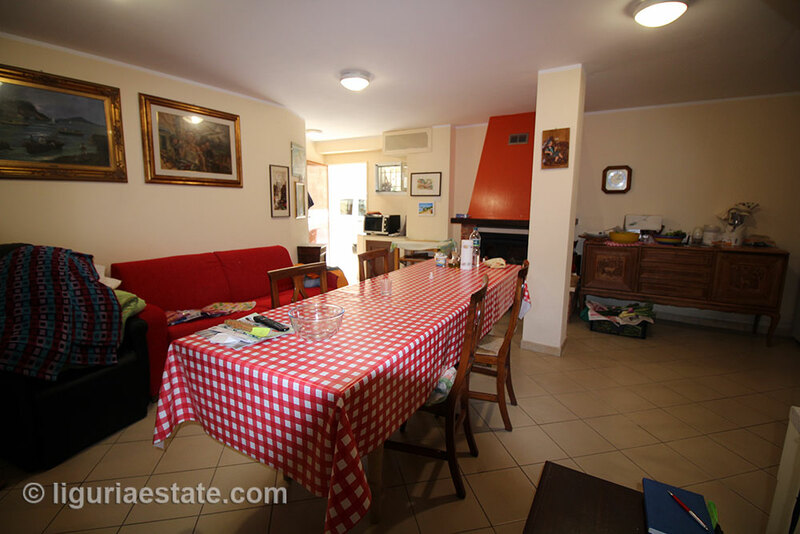 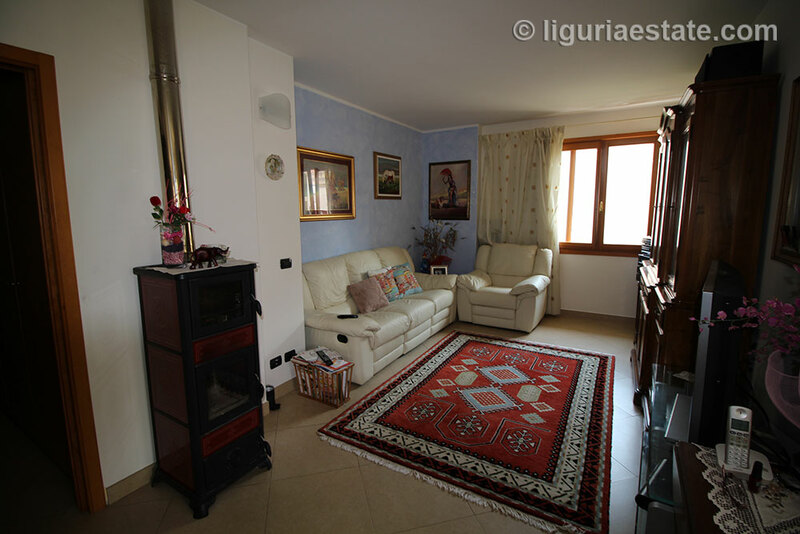 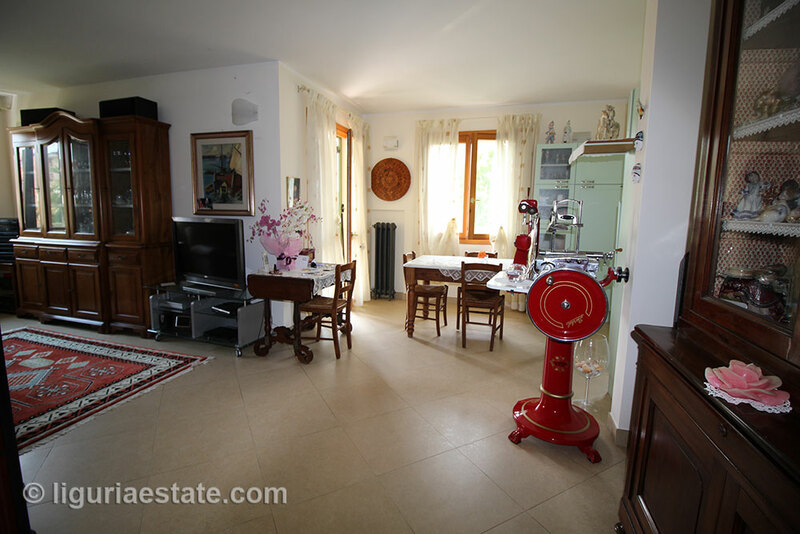 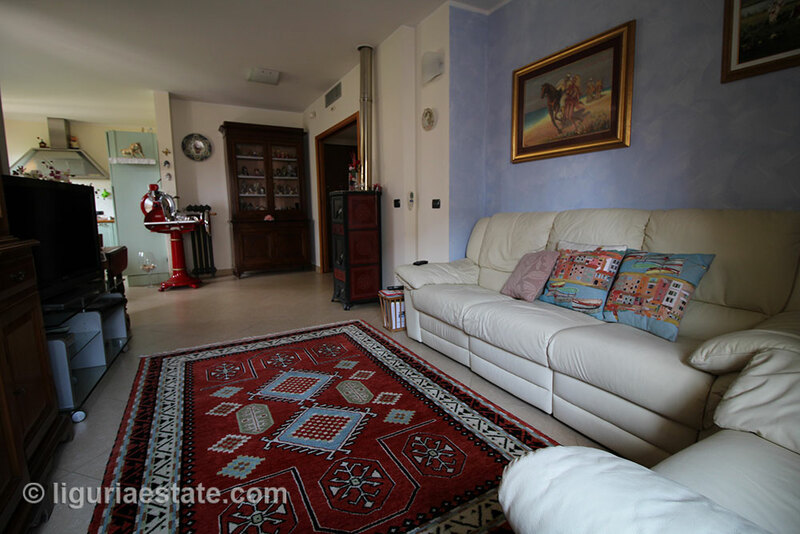 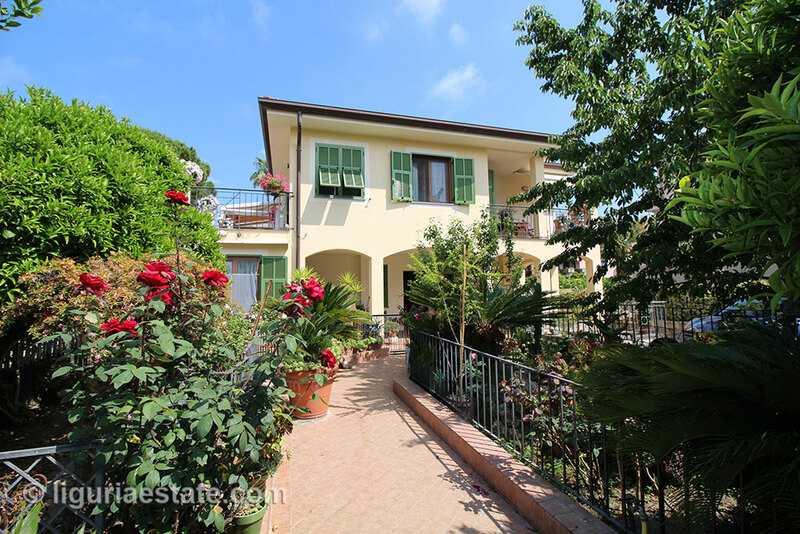 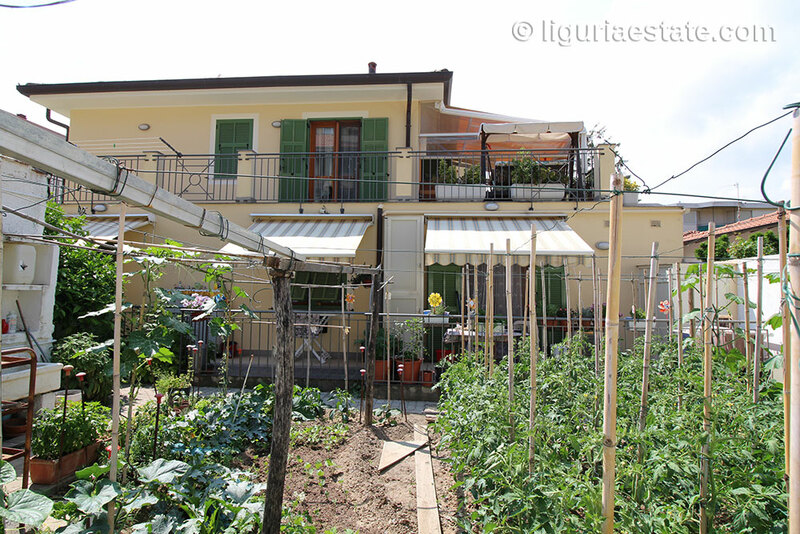 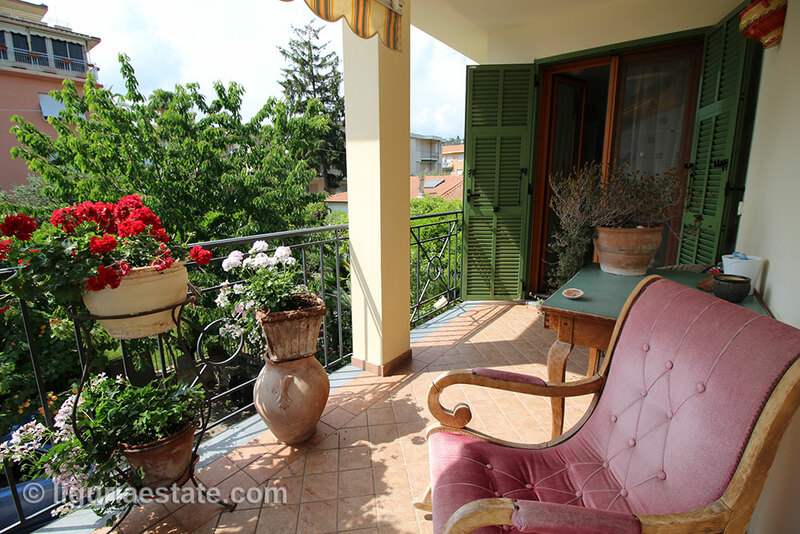 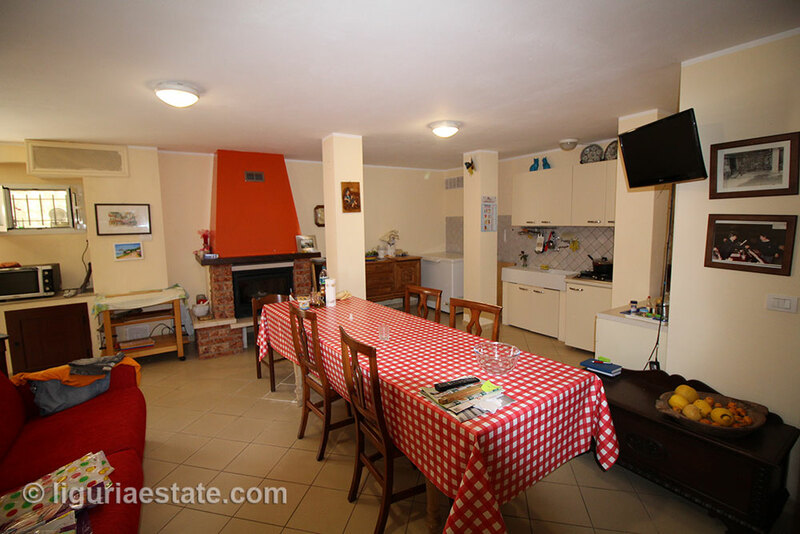 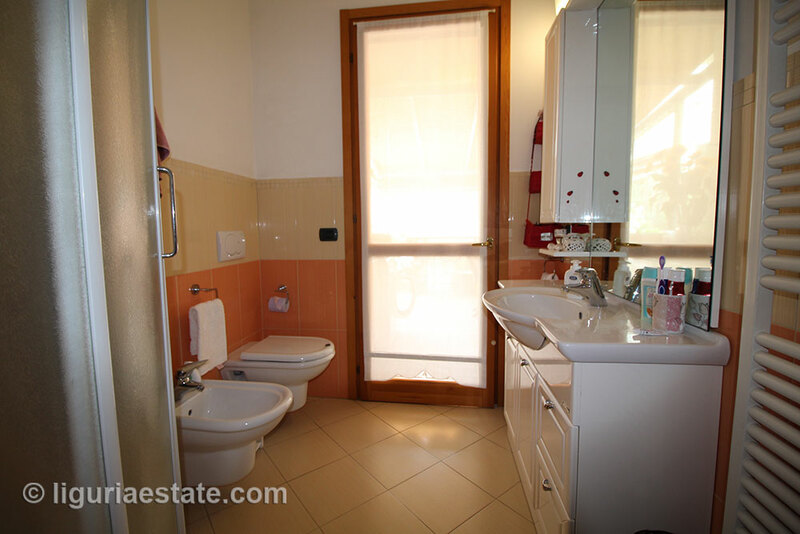 Here is also a large terrace that overlooks the surrounding area and vibrant Bordighera. 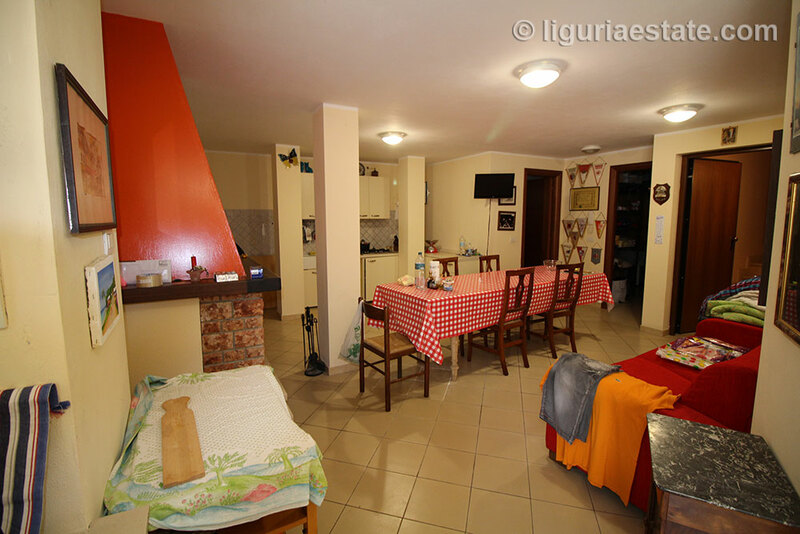 On the ground floor there is a tavern with a fireplace and kitchen. 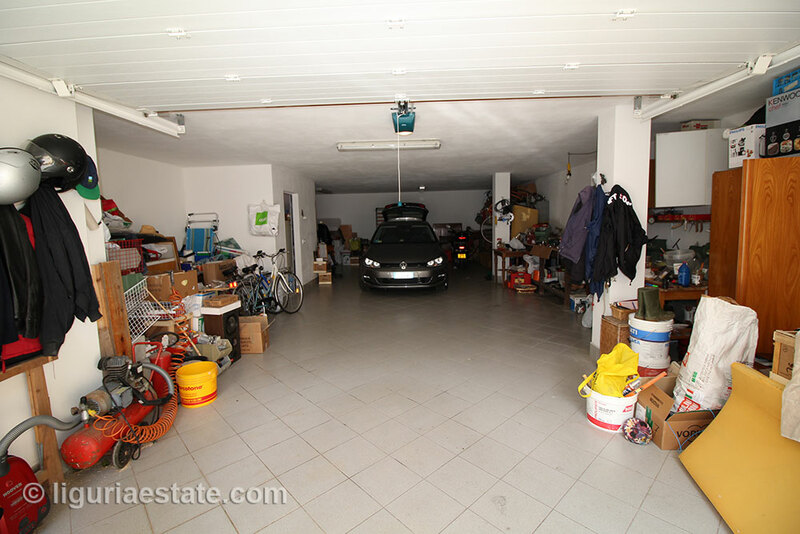 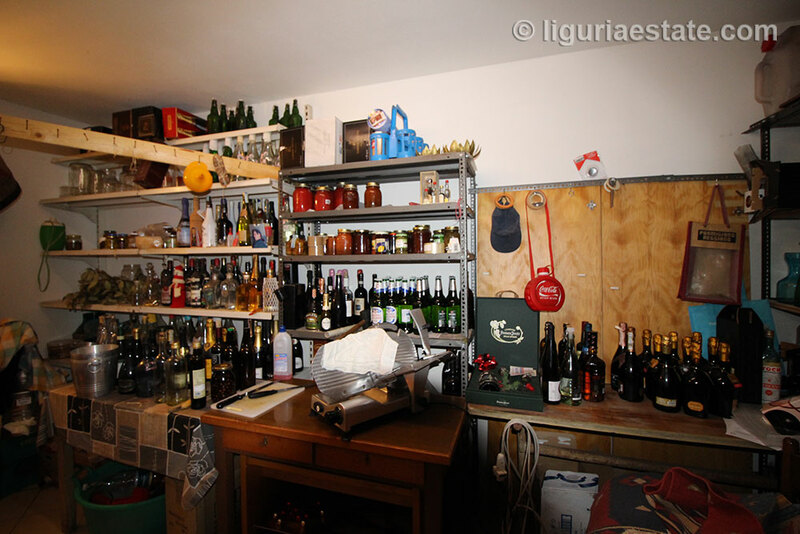 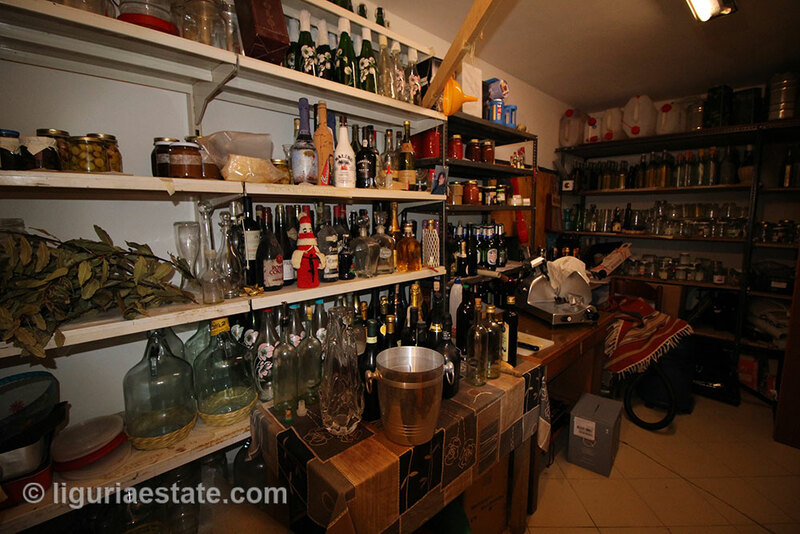 Here is also a large garage of 200 m². 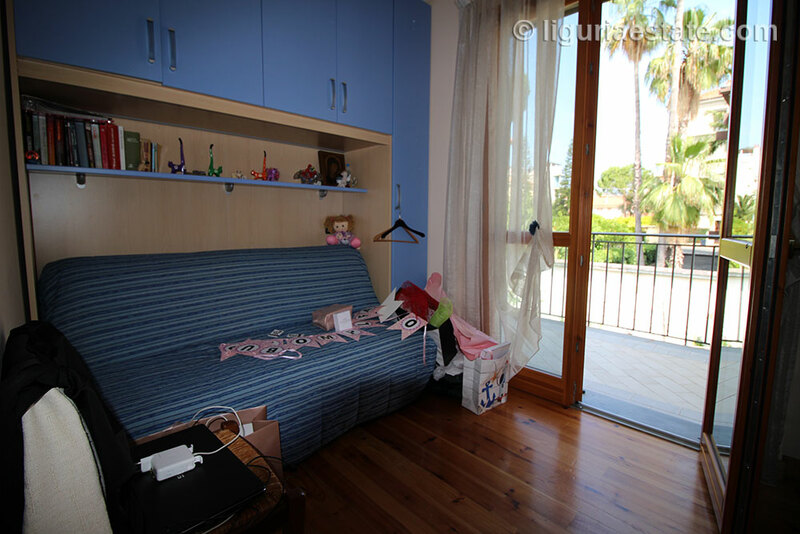 And as an extra it is just a five minutes walk to the beach.